Hedge and bush trimming are two other aftermarket services that we arborists perform to keep the property looking well kept and pleasing to the public. There are more reasons for hedge trimming than aesthetics. The intense rain of summer tends to make hedges grow in a rampant rage. They can become a hazard for the pedestrian trying to walk without getting tangled in the bush extensions or walking in traffic. The sharp branches can damage and scratch the paint on your car. The well pruned hedge will pose less threats to passersby and family members from debris being thrown as cars hit the extended broken branches. Maintenance of hedges can be time consuming, not to mention the heavy work of carrying a large trimmer around for hours. 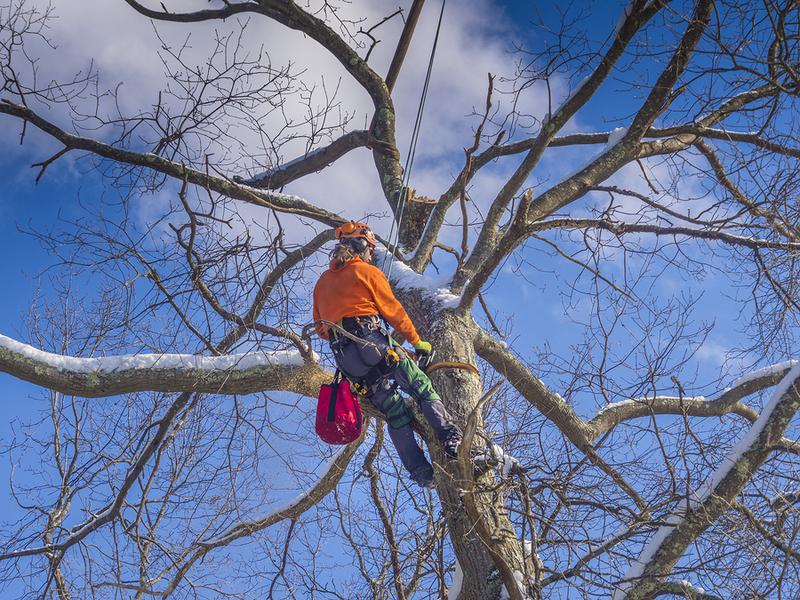 Our arborists at Mishawaka Tree Service have many specialties. 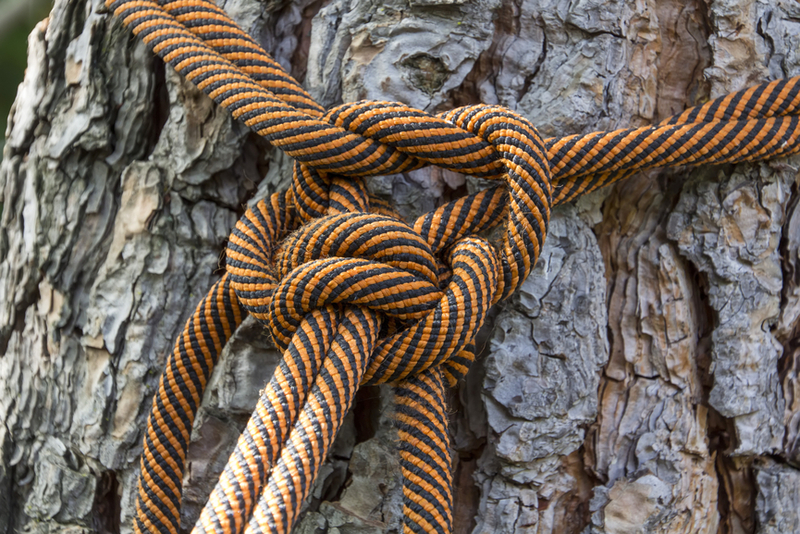 Our arborists have trained and studied under professional arborists in schools and then as internists in tree care. 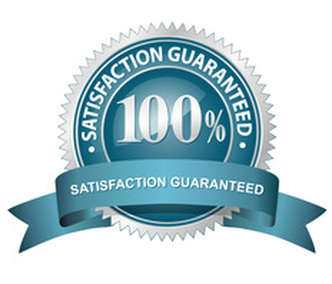 We have years of experience in tree care and landscaping with trees. 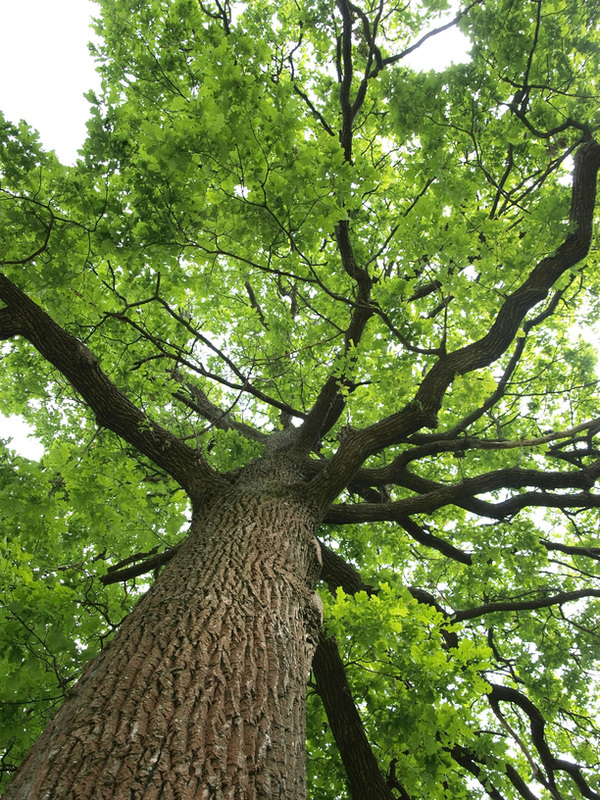 You should contact us at Mishawaka Tree Service before designing a new tree landscape for your property. We can design a landscape so that trees can shade your gardens. We can plant trees used for property bounds as your property lines. Our Landscape trees are aesthetically pleasing. We can cut back older trees that grow over house roofing and damage your structure during storms. The overgrown tree limbs need trimming. Roofs are too expensive to leave them to the mercy of falling limbs. 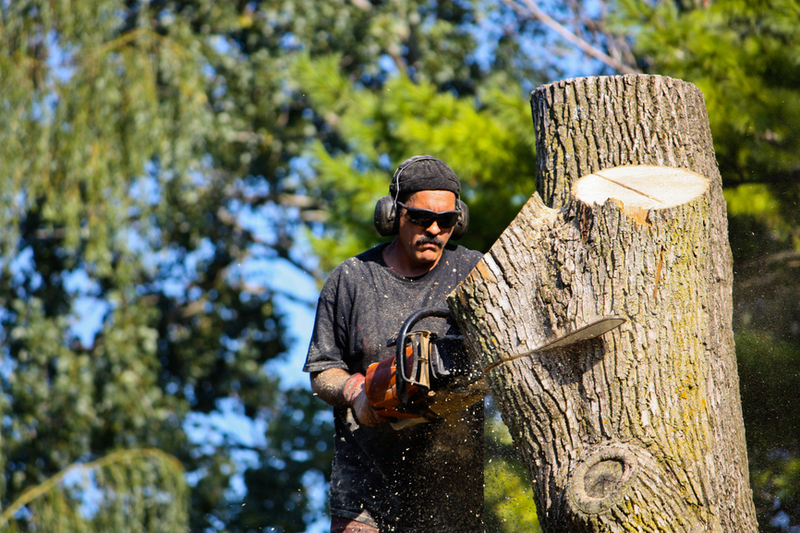 Mishawaka Tree Service will clean up any cleared limbs or cut trees with wood chipping. There will be no trace of debris left on your property. If a tree needs removing, it doesn’t matter how large the tree is. Mishawaka Tree Service has the industrial equipment like cranes, bulldozers, and large flatbed trucks to load the sections of the cut tree. After stumps get pushed up and removed, the landscape is smoothed and filled in to make it a flat terrain, accomplishing the perfect lot clearance. New trees planted in perfect design conception will accomplish tropical, desert, or mountainous terrains, according to your design. When landscape design meets all your requirements, you need Mishawaka Tree Service to trim the trees and bushes, brace the trees occasionally, plant new trees when you like, prune the trees, and do your hedge trimming. Mishawaka will keep your property clean from storm damage by chipping and removing any debris left. They are experts at rose bush trimming, butterfly bush trimming, and burning bush trimming. Removing diseased, dying, or dead limbs from a hedge keeps it healthy and pleasing to behold at the curb. Regular pruning takes a lot of time and should be done by experienced plant handlers to keep symmetry in design while cutting the right pieces and the right amount of branch. the properly maintained hedge produces the best type of fence around your property. We at Mishawaka Tree Service are professional who guarantee to keep your hedge healthy and well trimmed. 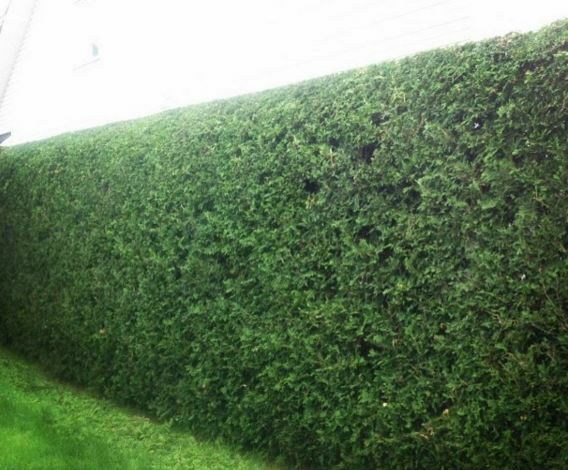 Our licensed, bonded, and insured professionals are the best for your hedge year in and year out. 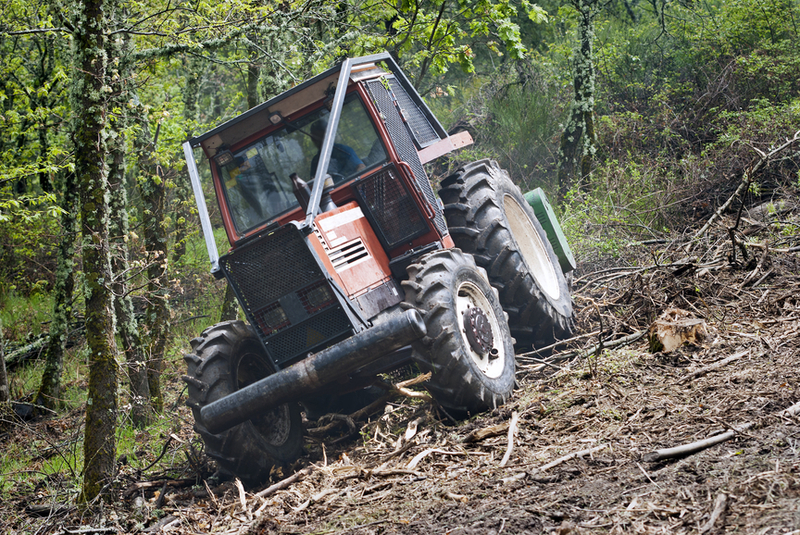 Mishawaka Tree Service helps keep the trees from blocking your road with their commercial tree service. Power lines restored with the help of our commercial equipment give relief to government and business in the area. Cities and local governments contract for new trees planted in the median and on the sides of sidewalks. Our commercial cleaning equipment requisitioned by local governments to clear the roads helps out after storms.